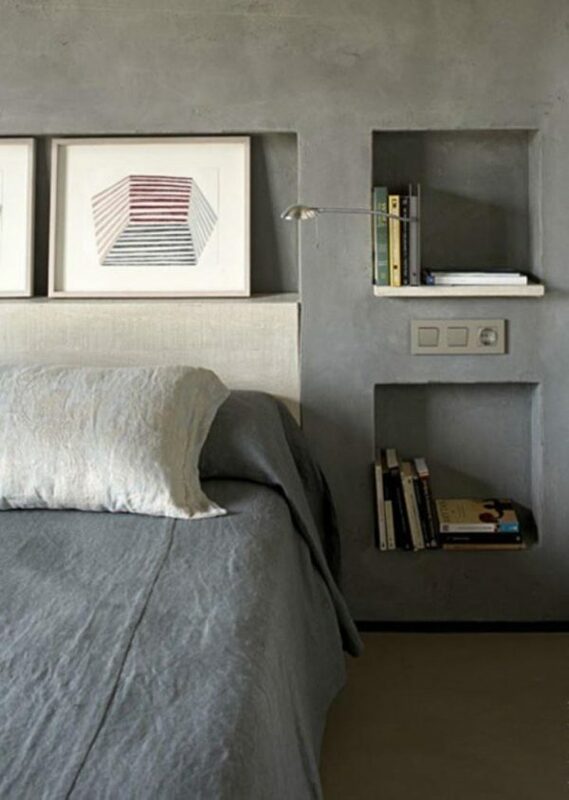 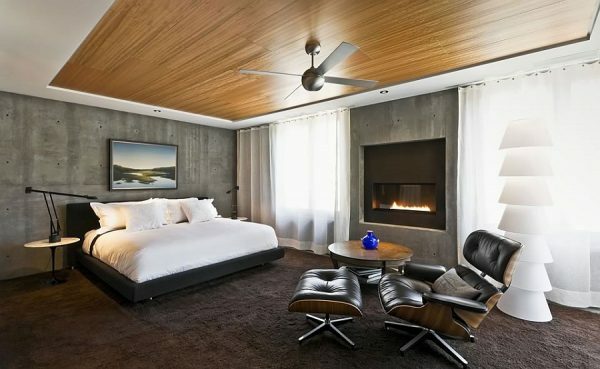 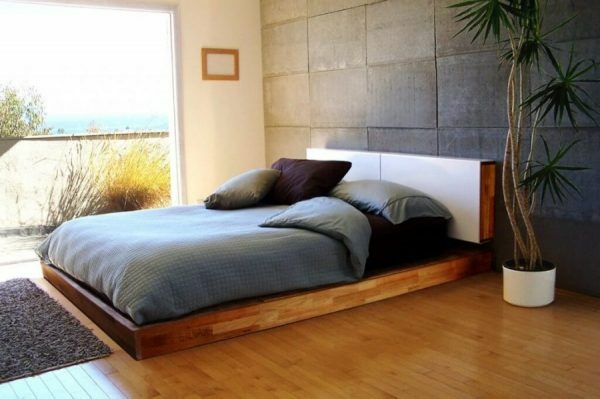 Last years, concrete wall has become a trend in modern, minimalist interiors. 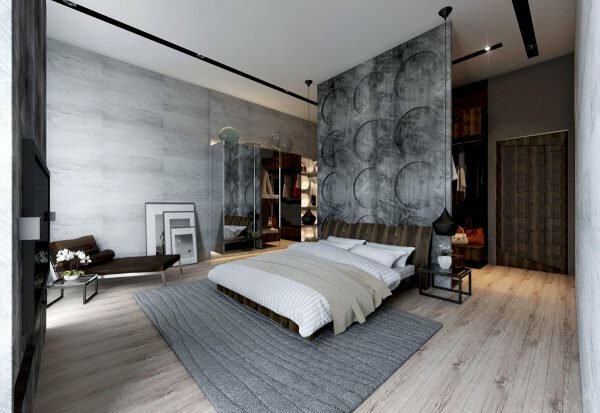 And not only instead of ceramic tile, but on the walls, ceilings and floors in all the rooms of the apartment, and even the bedroom. 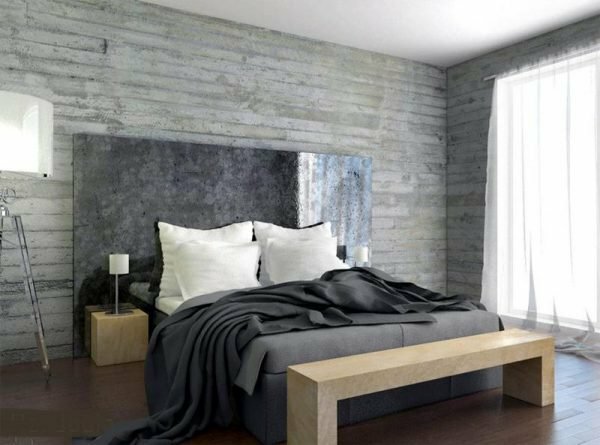 Concrete as a material has many advantages – except that is the simplest material for building, also has great durability. 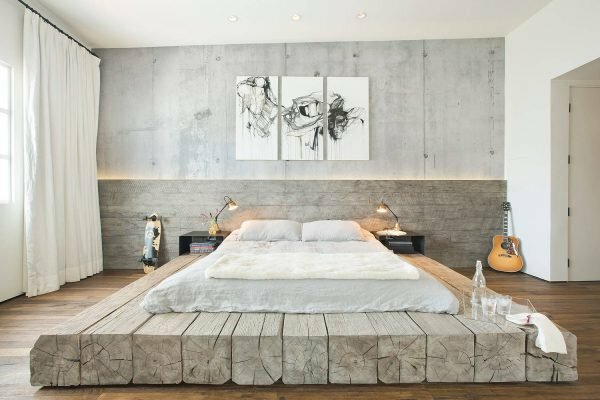 The main prejudice related to concrete is that is only ‘base’ and act cold and rough in interiors, such as industrial buildings or garages. 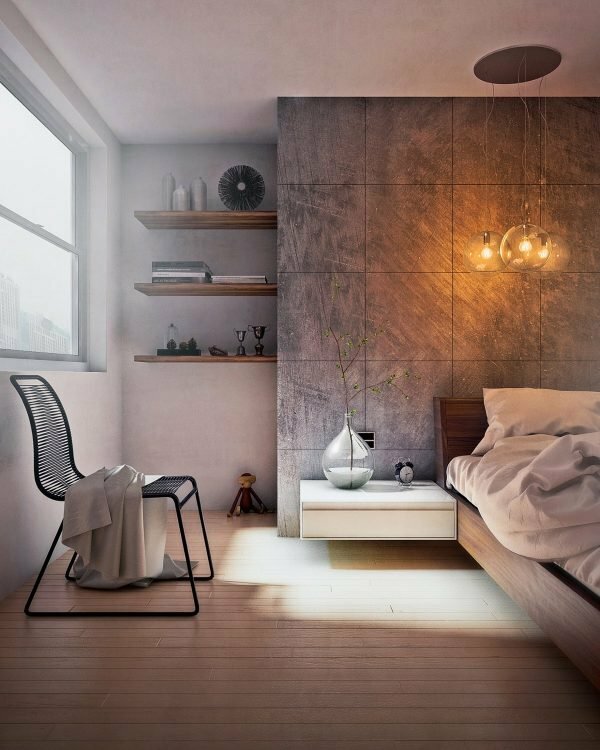 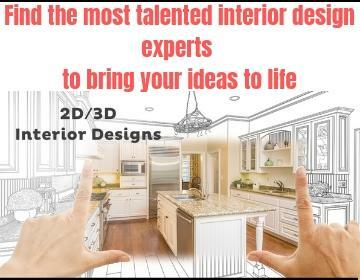 With advisedly moves the interior with concrete walls will look warm. 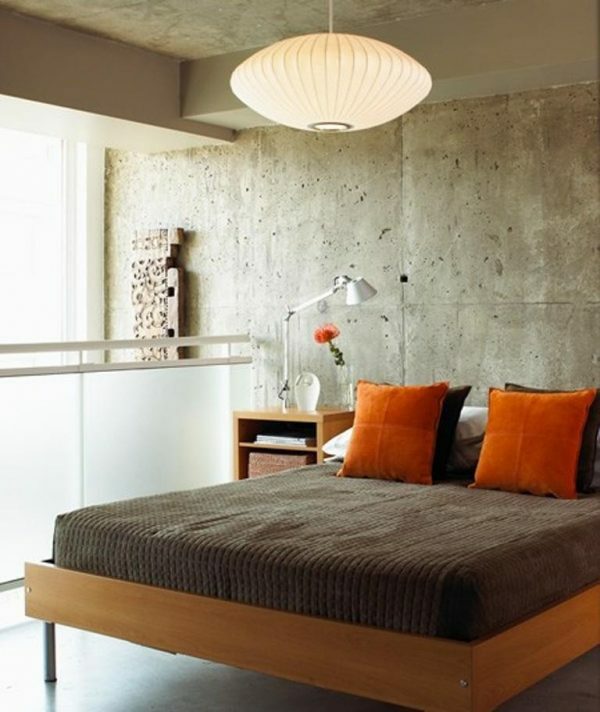 In order to achieve this, neutral gray color of the concrete combine with vibrant, warm colors of furniture or decor. 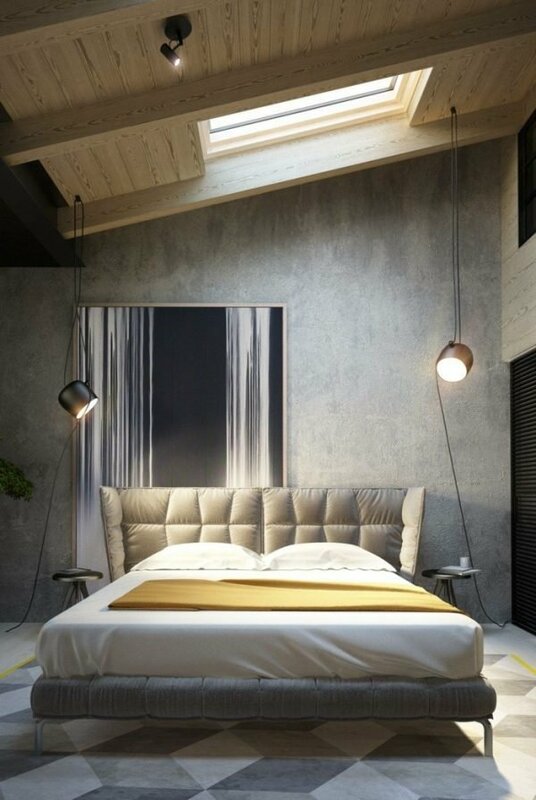 Carefully selected lighting with soft light is also a perfect combination with concrete – except that make the walls warmer, create atmosphere, also make the space sophisticated. 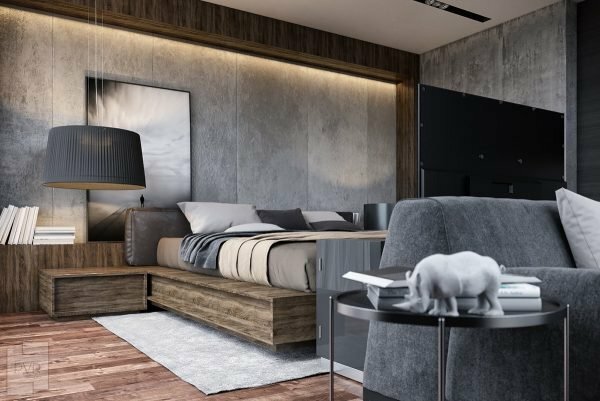 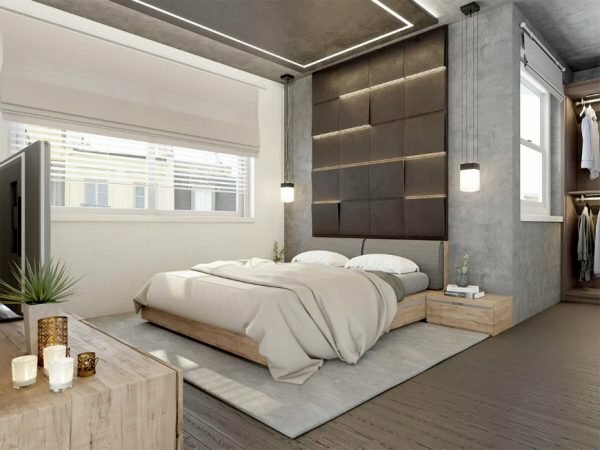 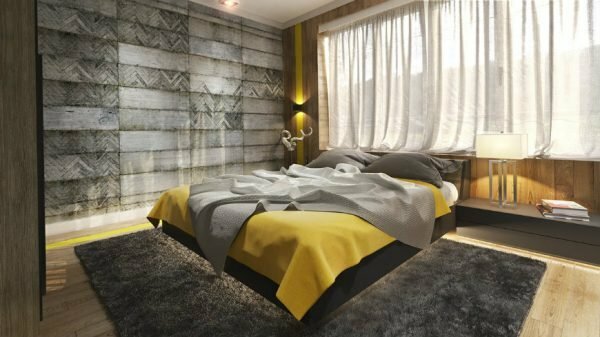 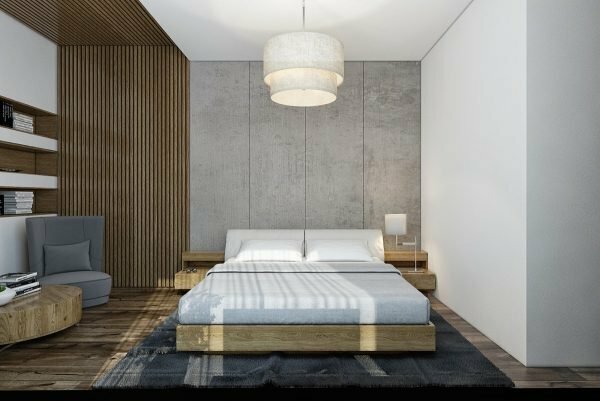 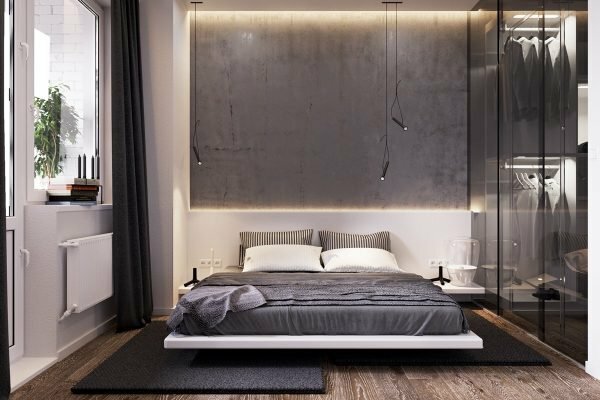 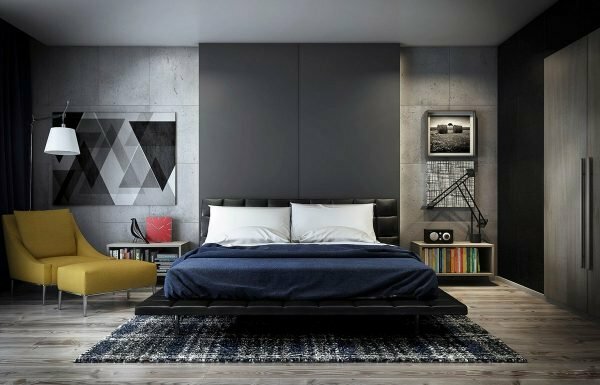 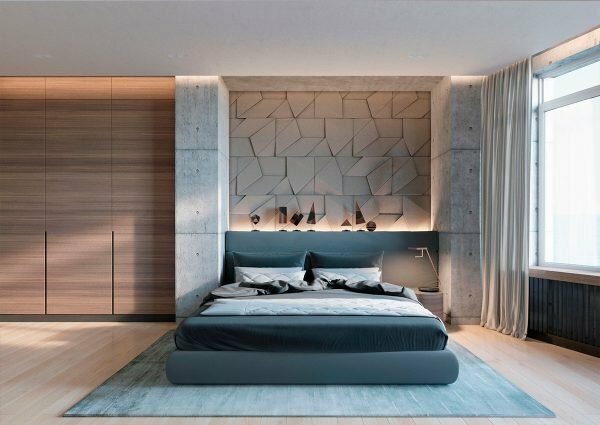 However designers advise to not exaggerate with concrete – let it be just a floor or one wall in the room and combined with warm materials like wood. 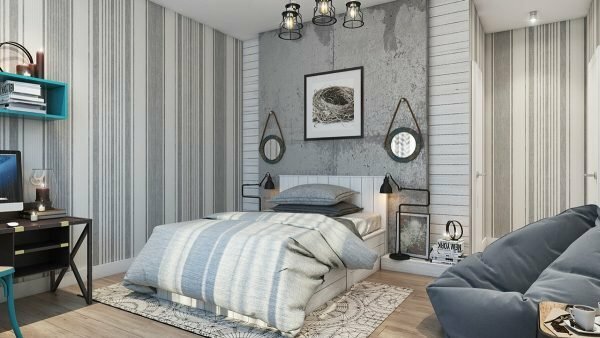 Wow, I see what you mean, these are awesome walls! 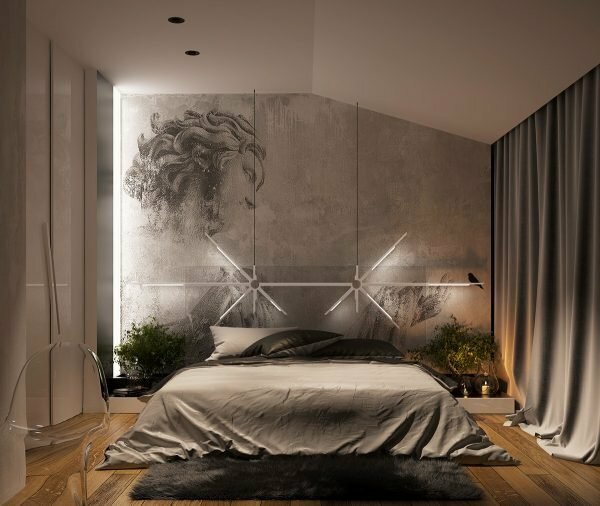 i think you’d have to have a pretty big room to do it right, and a pretty substantial wall holding it up, but it looks really cool!